A timeless, enigmatic scent. 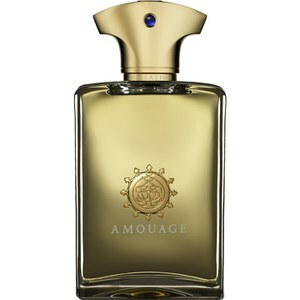 Amouage's Jubilation XXV fragrance for men opens with fruity accords of orange and blackberry before melting into a spicy heart of cinnamon, honey and clove. Its deep base notes rise up to leave a lingering scent of patchouli, musk and oud wood. - K.N. 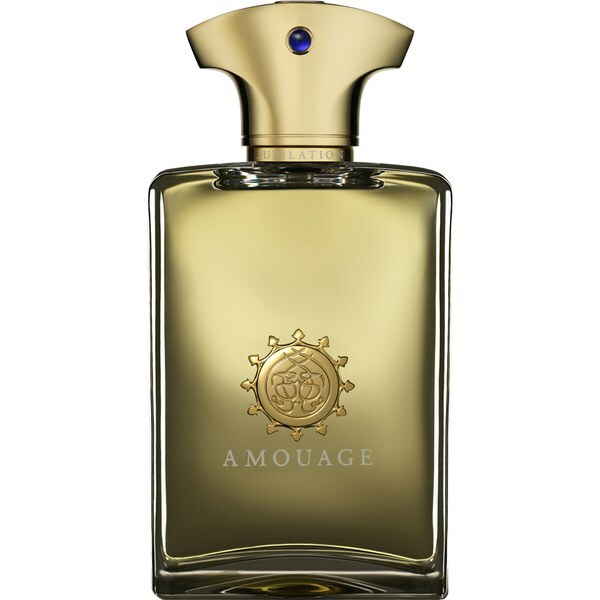 Top Notes: Ladbanum Ciste, Coriander, Orange, Davana, Frankincense, Blackberry. Heart Notes: Honey, Bay, Cinnamon, Orchid, Rose, Clove, Celery Seeds, Guaiac Wood.